For the first time since 1997, USA Swimming is in the market for a new Executive Director. Chuck Wielgus is stepping down after 19 years at the helm of the sport’s national governing body. In this multi-part series, SwimSwam will tackle the specifics of the job and what to look forward to as USA Swimming continues to search for Wielgus’s successor. In our last installment, we talked about what the executive director job entails. Today, we look at the next steps in the process of finding a replacement for Wielgus. Wielgus announced his retirement in January, but will serve as executive director until August 31, 2017. That marks a fairly long transition period for USA Swimming to find a successor and get him involved in the organization. Former USA Swimming Board of Directors member Bryan Jones said USA Swimming could then either take its time to find a suitable candidate, or make a decision on a candidate early and have him work alongside Wielgus for an extended period of time to learn the ins and outs of the job. According to Jones, if USA Swimming follows a traditional path in hiring a successor, the organization will form an executive committee task force made up of representatives from across the organization, likely including much of the Board of Directors. “That task force would then start to figure out what they want to do from two perspectives,” Jones says. “One is from the timing perspective, what does that calendar look like? And two is what are they trying to achieve? Jones also said USA Swimming would be looking for someone with swimming ties at some level, whether working in the sport or being involved at one point as an athlete or parent. 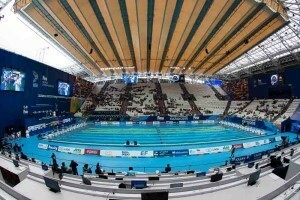 He also mentioned some of the unique aspects of USA Swimming that differentiate the job from an executive level job at a tech company: one of which is that USA Swimming also must negotiate TV and media deals for its athletes and events. An ED with experience in that area would be another plus. After that task force has decided on its goals in the process, Jones says it’s likely USA Swimming will hire an executive recruiting firm. Recruiting firms are able to use an extended network to compile a wide range of candidates from various places. “You’re really looking for a group that can throw the net as wide as possible,” Jones says. “After that it’s pretty straightforward,” Jones says. 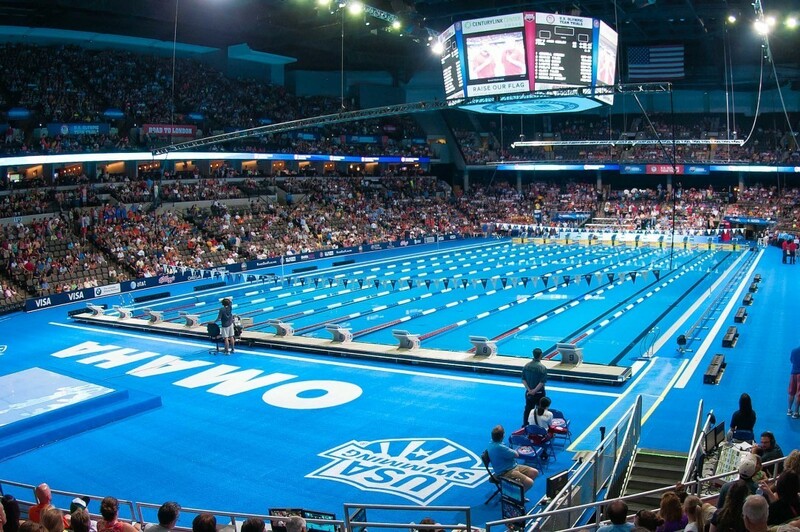 USA Swimming will start sifting through the candidates, picking the top candidates and moving through the interview process, or widening the search for more candidates if enough good options aren’t found or if the list of candidates doesn’t reflect the diversity of the organization.